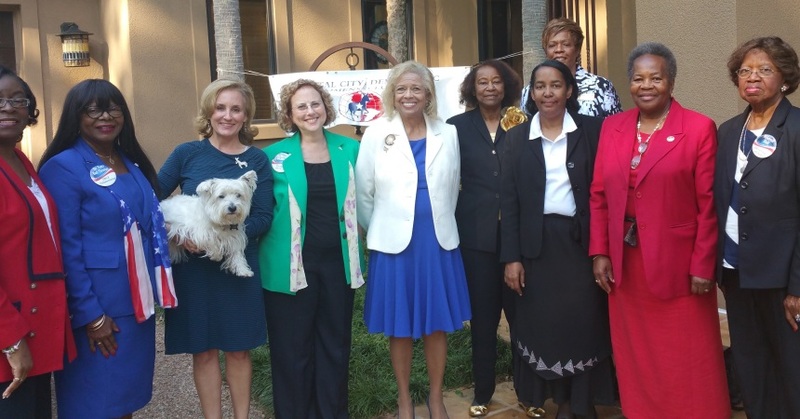 The Capital City Democratic Women’s Club (CCDWC) hosted a kick-off event, in the form of a Welcome Reception, for the annual Tally Days for the Democratic Women’s Club of Florida (DWCF) on March 29. The event was held at the lovely home of Florida Democratic Party Chair Allison Tant, who graciously volunteered her home and hospitality. 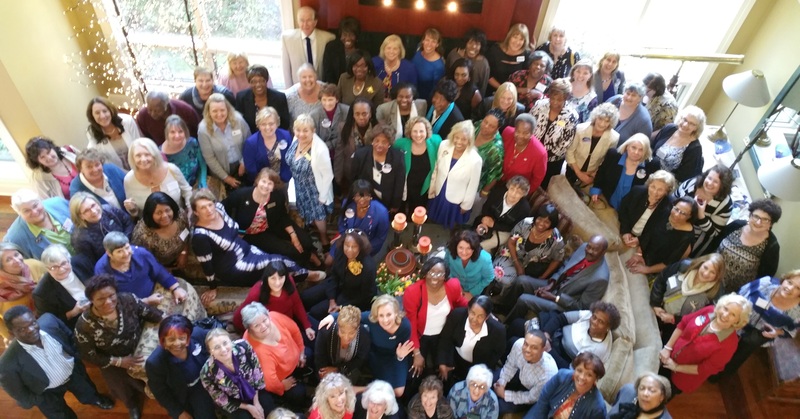 Members from all over the state came to Tallahassee for Tally Days, which is the annual event held to educate and to advocate legislators about issues that are important to DWCF members. Dr. Maureen McKenna, President of DWCF, was one of the early initiators of this event in the past. Dr. McKenna stated that it is always good to come to the Capitol to let legislators know that we are concerned and we are paying attention to how our concerns are dealt with in the passing of legislation. Capital City Democratic Women’s Club President, Ada Burnette, stated that CCDWC was delighted to set the tone for a successful conference. Over the next two days, following the reception, members gathered downtown at the Four Points Sheraton to learn more about legislation that was being considered in both the house and the Senate and about other issues relating to the restoration of voting rights, 24 hour wait period for abortions and the upcoming 2016 elections. Presenters, contributors and members were fully engaged and were prepared to visit legislators to lobby for our causes. 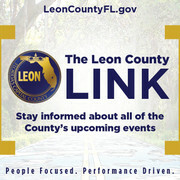 On Monday evening, the Leon County Democratic Women’s Club, under the leadership of their President, attorney Elizabeth Ricci, hosted the Legislative Reception at the Four Points Sheraton. Many of the Democratic Legislators came by to visit and share with attendees the status of session. Congresswoman Gwen Graham also attended and addressed several issues that had been before her in Congress. On Tuesday, DWCF Members visited legislators from their district to lobby them directly on the issues. A press conference was held at 10 a.m., with DWCF President Dr. Maureen McKenna, Sen. Dwight Bullard, D-Miami; Sen. Darren Soto, D-Kissimmee; Rep. Mark Pafford, D-Palm Beach; Rep. Evan Jenne, D-Hollywood; Rep. Barbara Watson, D-Miami Gardens; and Rep. John Cortes, D-Kissimmee; speaking to reporters. By the end of the day, members believed that they were heard and returned home with a sense of accomplishment. The Democratic Women’s Club of Florida is represented by 43 clubs throughout the state and in the Region I area, led by Mildred Hall as Region I Chair, there are four clubs: Capital City Democratic Women’s Club (Tallahassee); Wakulla Democratic Women’s Club (Wakulla County); Gadsden Democratic Women’s Club (Gadsden County) and Leon County Democratic Women’s Club (Tallahassee).